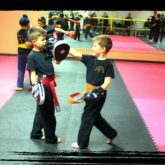 We have a friendly approach to teaching your kids freestyle martial arts and kickboxing. This instils confidence without frightening them. 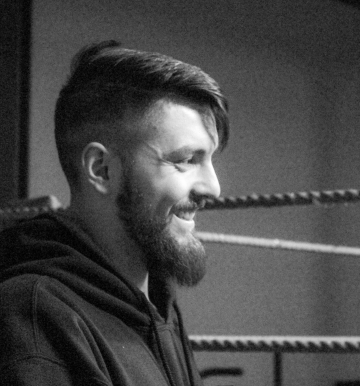 Our sessions consist in teaching freestyle martial arts and kickboxing whilst including high intensity aerobic workouts and core workouts. First four sessions for £12! 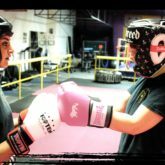 Learn kickboxing and martial arts one-to-one and polish off those harder-to-learn techniques - club members receive a 20% discount on personal training when 10 or more are booked. (t&cs apply). 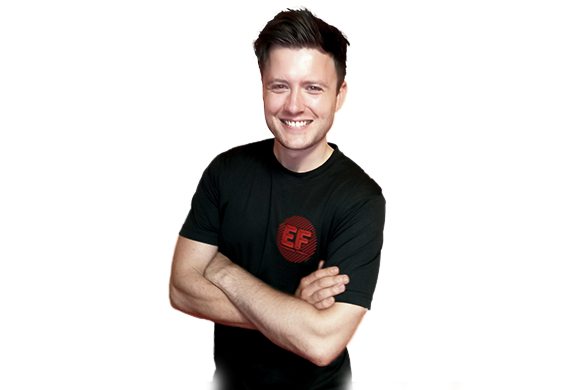 The Elemental Kickboxing Academy is based in Bramley, Leeds and offers class based martial arts and kickboxing tuition for the whole family. 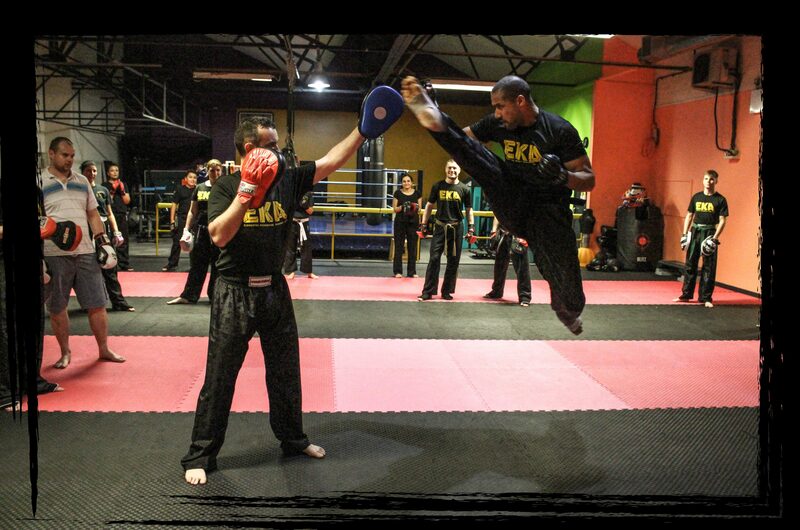 We cover free-style martial arts; from self-defence to high aerobic workouts. 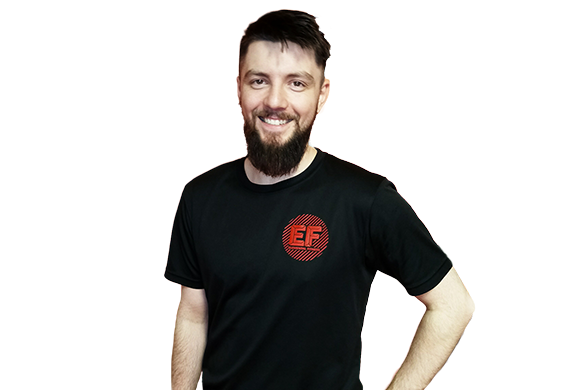 The EKA is set in a 3500sq/ft private studio with a 2000sq/ft sprung training floor so you can really learn and practice those flying kicks. 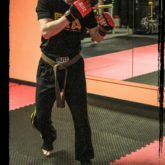 The Elemental Kickboxing Academy offers classes filled with core, aerobic, pad, circuit, martial arts and kickboxing workouts to give you a full body training session. 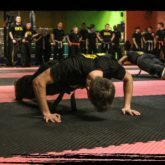 Whatever your physical training background or fitness levels - there's a class for all. 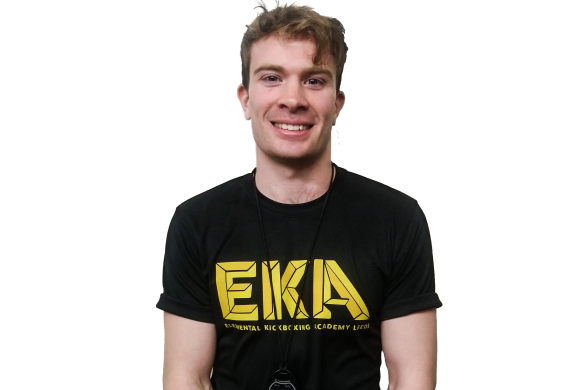 EKA is not just a way to spend your time after work, but is a community built on determination and commitment to bettering yourself in which ever way you choose. Get involved - join and get your first four sessions for £12! Joined after Christmas as a challenge to myself. Extremely friendly club and was immediately made to feel welcome. Fantastic classes and before I know it the class is over leaving me looking forward to the next session. Great fun and I feel like I’m learning so much. Would highly recommend for people of all ages. 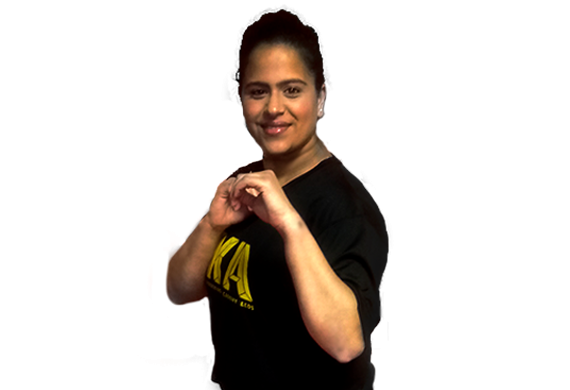 I had previously participated in a couple of kickboxing clubs around the Leeds area, and at these clubs I never felt really comfortable until I joined EKA. It is without doubt the most friendly club I joined, I felt welcomed and not daunted by the pupils and instructors. 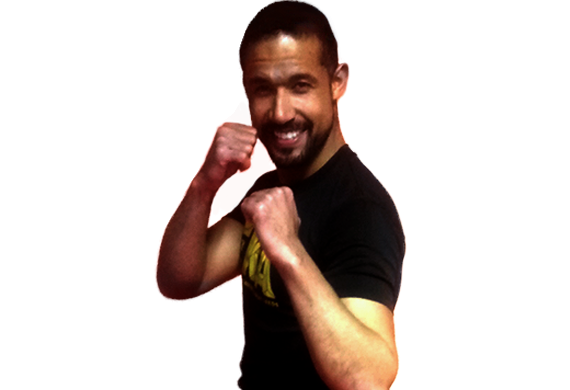 I joined the club to keep up my fitness and to learn a form of martial art.